Panasonic is a Japanese multinational electronics corporation headquartered in Kadoma, Osaka, Japan founded in 1918. Business communication systems offers the flexibility required by any business today. Ultimately flexible and reliable, they are capable of being configured to meet the needs of any organisation from a one-site organisation expecting to grow and needing a system with the flexibility to handle increasing demand, to a multi-site company needing efficient communication options across locations and/or time zones. Telephone system range covers a broad variety of office communication products, from simple digital systems with traditional desk based handsets, to advanced IP based network communications platforms for large organisations based in multiple locations. 3CX is a software-based PBX for Windows, Linux and the Cloud. The open-platform phone system delivers a complete Unified Communications (UC) solution which can be integrated with other applications such as Salesforce, Google Contacts, Office 365 and more. By relying on the SIP Standard, 3CX along with its technology partners, including snom and Yealink and others, delivers a future-proof, best of breed Unified Communications system. With a full range of UC features integrated into the phone system, users can connect and collaborate through a variety of methods all under one platform. Video conferencing is easily accessed at the click of a button and, by using Google’s WebRTC technology, it is completely clientless and plug-in free. As a result, 3CX increases productivity, reduces business travel time and costs, streamlines operations and improves customer service, thus propelling sales. 3CX has been selected by leading companies and organizations worldwide to meet their Unified Communications and telephony requirements. Customers include Boeing, Hugo Boss, City of Vienna, McDonald’s, Wilson Sports, Intercontinental Hotels & Resorts, Harley Davidson and MIT. 3CX has more than 250,000 customers worldwide and more than 10,000 partners. provides cloud-based and on-premises VoIP PBXs and VoIP gateways for SMBs and delivers Unified Communications solutions that connect co-workers and clients more efficiently. Founded in 2006, Yeastar has established itself as a global leader in the telecommunications industry with a global partner network and over 100,000 customers worldwide. Yeastar customers enjoy the flexible and cost-effective communications solutions that have been consistently recognized in the industry for high performance and innovation. Yeastar solutions has been deployed in more than 100 countries and trusted by 100,000 happy customers. Grandstream has been connecting the world since 2002 with SIP Unified Communications products and solutions that allow businesses to be more productive than ever before. Grandstream award-winning solutions serve the small and medium business and enterprises markets and have been recognized throughout the world for their quality, reliability and innovation. Grandstream solutions lower communication costs, increase security protection and enhance productivity. 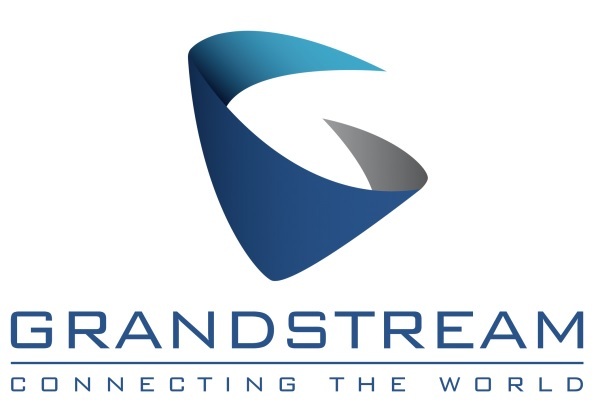 Grandstream open standard SIP-based products offer broad interoperability throughout the industry, along with unrivaled features, flexibility and price competitiveness. FreePBX is a web-based open source GUI (graphical user interface) that controls and manages Asterisk (PBX), an open source communication server. 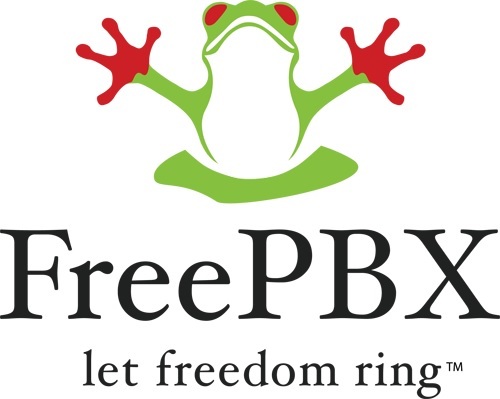 FreePBX is licensed under the GNU General Public License (GPL), an open source license. FreePBX can be installed manually or as part of the pre-configured FreePBX Distro that includes the system OS, Asterisk, FreePBX GUI and assorted dependencies. With over 1 MILLION production systems worldwide and 20,000 new systems installed monthly, the FreePBX community continues to out-perform the industry’s commercial efforts. The FreePBX EcoSystem has developed over the past decade to be the most widely deployed open source PBX platform in use across the world. The openness of the project allows users, resellers, enthusiasts and Partners to utilize the FreePBX EcoSystem to build robust communications solutions that are powerful but at the same time easy to implement and support. Sangoma is proud to be the sponsor of FreePBX project. If you are new to FreePBX you can get started quickly by downloading and installing the FreePBX Distro. The FreePBX Distro is an all in one platform that installs everything you need to build a phone system. Once You have a basic PBX in place you can add commercial modules to add advanced features to an already feature rich base install of FreePBX.